What method can be used to cut a clean hole in the side to create a diarama within the bauble? I imagine using a dremel would create a jagged edge which would be hard to smooth out without creating a scratched look on the edge. I would like a clean edge if possible. 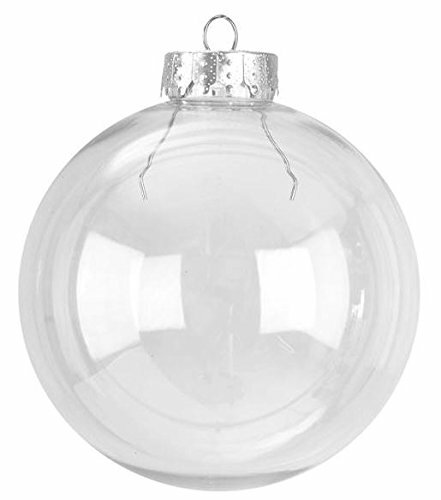 If you require a circular opening and have access to a laser cutter AND the plastic is acrylic and not polycarbonate, the baubles can be cut with the laser cutter. The edges would be polished by the laser to a smooth edge. Makerspaces are the best option for finding a laser cutter. It has to be a CO2 laser rather than the lower cost, lower power diode lasers as the latter operate at the wrong frequency. I would be able to accomplish your objective, but I find no method of contact in the SE system. Not the answer you're looking for? Browse other questions tagged cutting acrylic-glass or ask your own question.